Dr Faisal Devji (BA, British Columbia, MA PhD, Chicago) is currently the University Reader in Modern South Asian History and Director of the Asian Studies Centre at St. Antony’s College, University of Oxford. Dr Devji has held faculty positions at the New School in New York, Yale University and the University of Chicago, from where he also received his PhD in Intellectual History. Devji was Junior Fellow at the Society of Fellows, Harvard University, and Head of Graduate Studies at the Institute of Ismaili Studies in London, from where he directed post-graduate courses in the Near East and Central Asia. He is a Fellow at New York University’s Institute of Public Knowledge and Yves Otramane Chair at the Graduate Institute in Geneva. He is interested in Indian political thought as well as that of modern Islam. Devji’s broader concerns have to do with ethics and violence in a globalized world. Lieutenant General (Retd.) Tariq Waseem Ghazi is a former Defence Secretary and has served as Chairman of the Civil Aviation Authority, Fauji Foundation, Defence Housing Authorities, PIA Investments and Chancellor of Foundation University, Islamabad. He holds an MS degree in War Studies from University of Islamabad. The recipient of Sword of Honour and Sitara-i-Imtiaz (Military), Lt. General Ghazi has had a spectacular military career spanning over 38 years. He has participated in the 1971 Indo-Pak war, as well as the 1991 Gulf War. He has also commanded the Karachi Corps of the Pakistan Army and led a multi-national peace keeping Mission of the UN to Georgia. He has also been at the helm of the Staff College Quetta and the National Defence College Islamabad. Presently, he is serving at the Board of Habib University in Karachi. 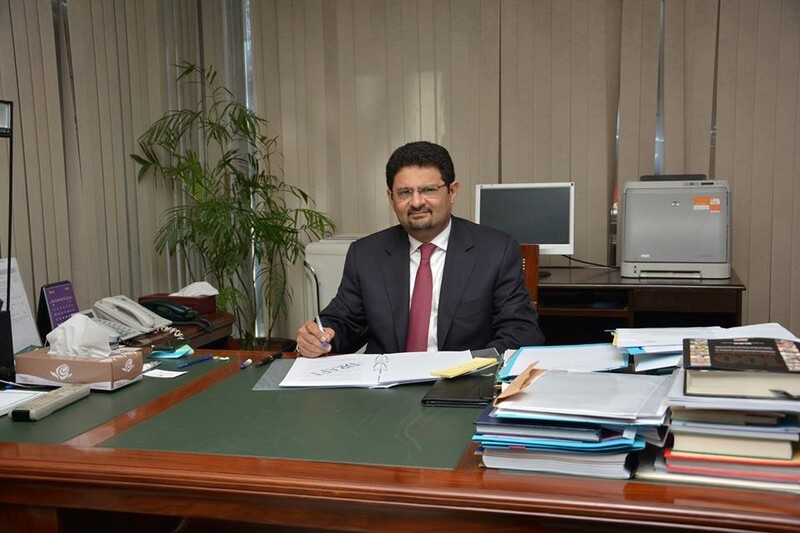 Dr. Miftah Ismail holds a PhD in Public Finance and Political Economy from the Wharton School of Business, University of Pennsylvania. 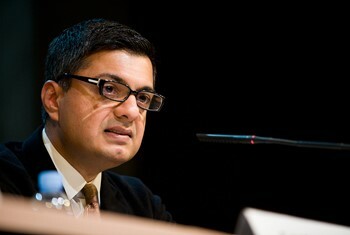 In his professional capacity he has worked with many reputed organisations, including working for the International Monetary Fund (IMF). Previously he has served as a director of Pakistan International Airlines, and as Chairman, Board of Investment, Government of the Punjab. 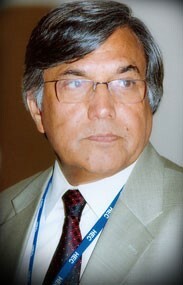 He is presently the a Special Assistant to the Prime Minister of Pakistan with the status of Minister of State, director of Ismail Industries Ltd, Pakistan’s largest confectionery company, comprising Candyland (confectionery), Bisconni (biscuits), Snackcity (snacks) and Astropack (CPP film), Chairman of Sui Southern Gas Pipelines and director of Astroplastics (Pvt) Ltd and Delmare Foods. He is also the President of Karachi American School, and is a member of the Advisory Committee of the Institute of Business Administration. Prof. Christophe Jaffrelot is a Senior Research Fellow at Centre National de la Recherche Scientifique (CNRS) where he was also Research Director from 2002-08, and now leads teaching at South Asian politics and History at Sciences Po, Paris. He is a Visiting professor at King’s India Institute, London, and Global Scholar at Princeton University. He holds a Ph.D in Political Science from Sciences Po, Paris. He has written extensively on India and Pakistan with emphasis on theories of nationalism and democracy; mobilisation of the lower castes and untouchables in India, Hindu nationalist movement and ethnic conflicts and nationalism in Pakistan. 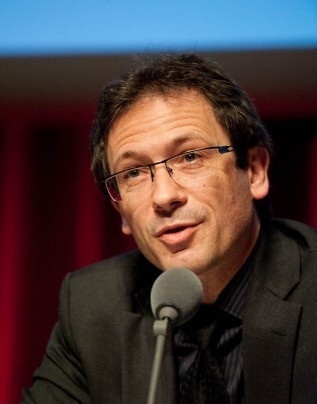 He chairs the scientific council of the French Institute (UMIFRE – MAE/CNRS) in Asia. His prominent publications comprise The Pakistan Paradox, Instability and Resilience; Le Pakistan, carrefour de tensions régionales (in French); Pakistan. Nationalism without a Nation? ; A History of Pakistan and Its Origins; Le Syndrome Pakistanais (in French), Armed Militias of South Asia and the Hindu nationalist movement and Indian Politics, 1925 to the 1990s. He contributes columns for The Caravan and the Indian Express and also serves at the editorial board of The Online Encyclopaedia of Mass Violence. 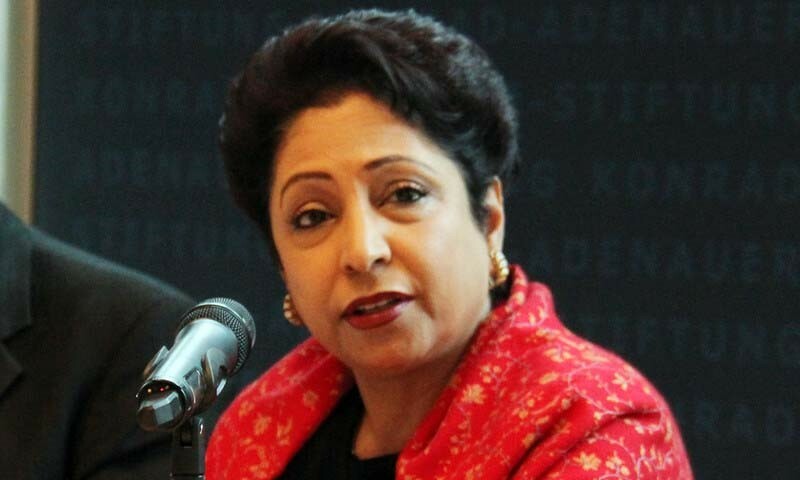 Her Excellency Dr. Maleeha Lodhi is currently serving as Permanent Representative of Pakistan to the United Nations. She is popularly recognised as academic, diplomat and journalist. She received her Ph.D from London School of economics in 1980. She first taught at Qauid-e-Azam University and then became faculty member at London School of Economics for next five years, 1980-1985. She has also edited a very famous book, ‘Pakistan: Beyond in Crisis State.’’ In 2009, she was also named International Scholar at Woodrow Wilson Centre for Scholars. Being a diplomat, she has served as the Pakistani Ambassador to United States and High Commissioner to United Kingdom. As a journalist, Dr. Maleeha Lodhi has edited various newspapers, including The Muslim and The News International. She was conferred Hilal-i-Imtiaz by Government of Pakistan in 2002 for her tremendous work and services for the country. Professor Dr. Mohammad Nizamuddin is currently serving as Chairman of Punjab Higher Education Commission. He holds PhD in Population/Social Science from the University of Michigan, Ann Arbor, USA. Later on, he earned fellowship from Ford Foundation New York. As an academician, he taught as Assistant Professor at the University of North Carolina, Chapel Hill. He had been with the United Nations for 24 long years where he served at several senior positions in Jordan, Egypt, and Ethiopia and as Director for the Asia and Pacific region and as Director for Technical Policy and Development at the UN Headquarters, New York. After coming back to Pakistan, he has held various faculty positions. 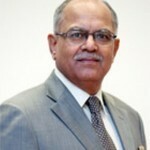 He remained as Vice Chancellor of University of Gujarat from 2006 to 2014. He also assumed the additional charge of Vice Chancellor of Government College Women University Sialkot in 2012. He remained as member of HEC Curriculum Committee for syllabi of Rural Sociology and Geography. In recognition of his invaluable services for the High Education Commission, he has been awarded Sitara-e-Imtiaz by the Government of Pakistan. 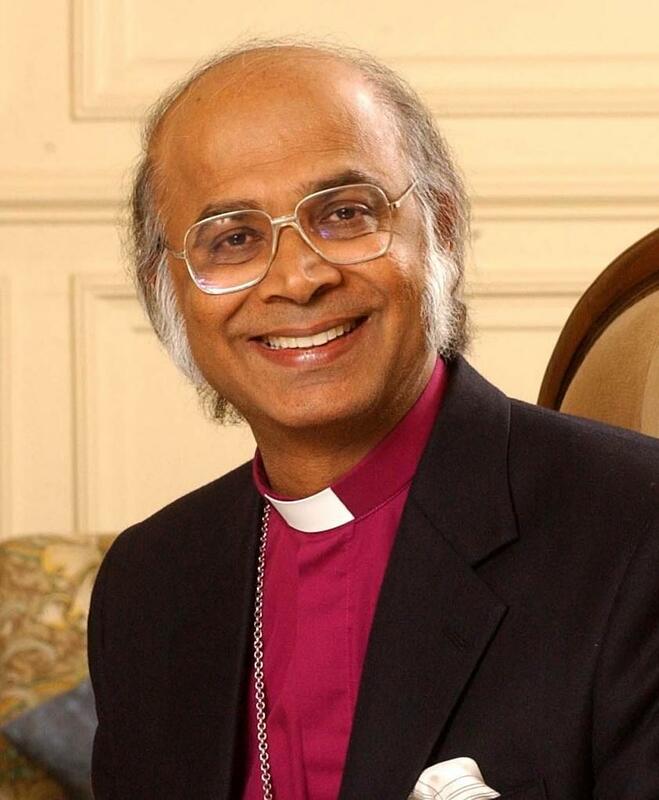 He is originally from Asia and was the first non-white Diocesan Bishop in the Church of England. He was appointed in 1994. Before that he was the General Secretary of CMS from 1989-1994 and prior to holding this position was Bishop of Raiwind in Pakistan. He holds both British and Pakistani citizenship and from 1999 was a member of the House of Lords where he was active in a number of areas of national and international concern. He has both a Christian and a Muslim family background and is now President of the Oxford Centre for Training, Research, Advocacy and Dialogue (OXTRAD). His interests have led him to research and study in several fields, including comparative literature, comparative philosophy of religion and theology at the Universities of Cambridge, Oxford, and elsewhere. He has taught at colleges and universities in the United Kingdom and Pakistan. He is an Honorary Fellow of St. Edmund Hall, Oxford and Fitzwilliam College, Cambridge. He is Senior Fellow of Wycliffe Hall, Oxford. He is Visiting Professor of Theology and Religious Studies in the University of Greenwich and on the Faculty of the London School of Theology (LST) affiliated to the Universities of Brunel and Middlesex, as well as the Oxford Centre for Mission Studies. Michael has been a visiting lecturer in a number of universities and colleges in the UK, Canada, the USA and Australia. He has travelled widely in Africa, Asia, Australia, Europe, North and South America. He is the author of eleven books and of numerous articles on Mission, Ecumenism, the Anglican Communion, and relations with people of other faiths (particularly Islam).